Half of these family comedies look decent. 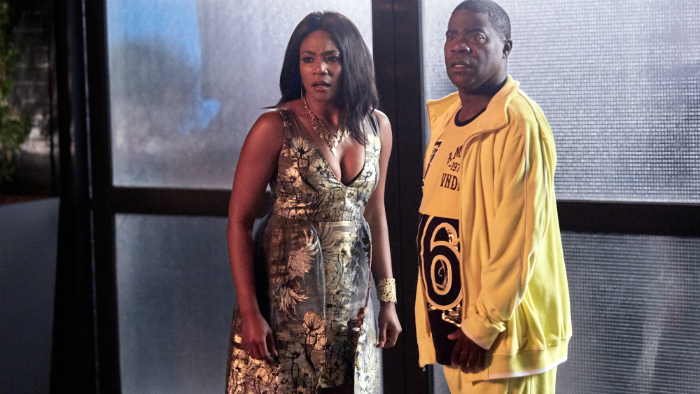 It’s nice to see Tracy Jordan on tv again, especially since I’ve been rewatching 30 Rock. The Last O.G. is created by Jordan Peele and also stars Tiffany Haddish so it has a lot of good things going for it. 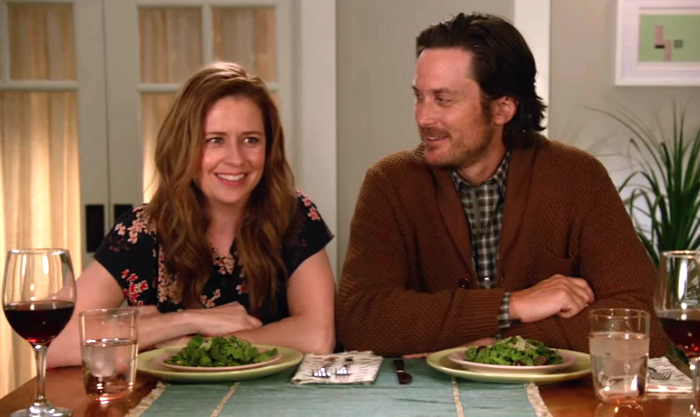 Splitting Up Together has a silly premise and I’m not sure all the characters work, but I do like watching Jenna Fischer in a television series again. 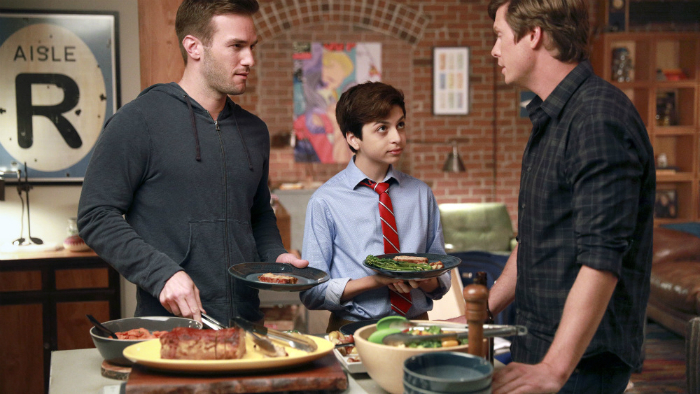 The child actor in Champions seems very annoying so I don’t know if I can even try to watch that. 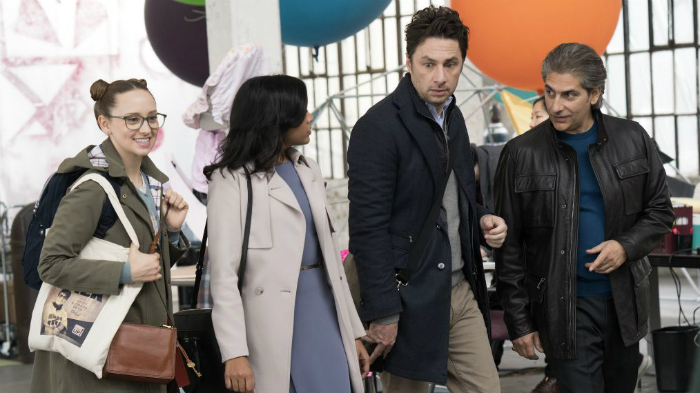 Zach Braff is older, but still seems to be playing the same character from Scrubs in his new show Alex, Inc. I have found that what I once thought was adorable with him really grates on my nerves now. Two brothers own a gym and don’t have a lot of ambition when a high school fling shows up with his teenage son he never knew about. A married couple decide they are better off divorced, but they plan to live in the same house together and switching up each week with one of them living in the house and taking care of their three kids, while the other one lives in the garage as a single person with no family responsibilities. A family man decides to leave a good paying job to start a podcast company, much to the dismay of his wife and kids. After 15 years, a man is released from prison and is shocked at how much Brooklyn has changed and that he has two kids he didn’t know about. 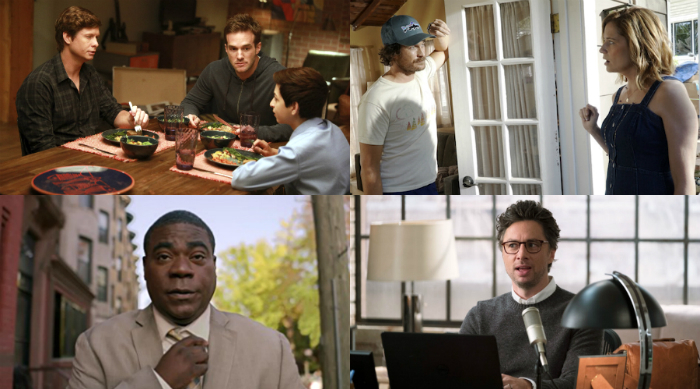 I’m giving Jenna Fischer’s show one more week, and I’ve got the Tracey Morgan recorded. I wanted to strangle the kid in Champions. I feel like we are on the same page. We’re re-watching 30 Rock also….for the 4 time.